Microsoft Corp. could be set to make one of the earliest tech acquisitions in the New Year, according to a report that suggests it’s interested in buying up Israeli networking company Mellanox Technologies Ltd. The report Wednesday by the Hebrew-language publication TheMarker say Microsoft has hired the services of the Goldman Sachs Group Inc. to negotiate on its behalf. Mellanox is a maker of InfiniBand and Ethernet interconnects and other networking gear for servers and storage, and it has been doing some healthy business since going public just over a year ago. In its most recent set of quarterly financial results, the company posted revenue growth of 24 percent year over year. It also boasts almost 3,000 employees worldwide, and its equipment is said to be used by about half of the top 500 most powerful supercomputers. Not only is Mellanox successful, but it’s also a major seller of networking equipment to Microsoft. It could therefore be that Microsoft is interested in buying the firm in order to design custom parts for its data center infrastructure, if the report is true. That could give it an edge over rivals Amazon Web Services Inc. and Google LLC, TheMarker said. But if Microsoft really is interested in buying Mellanox, it could have a fight on its hands because it may not be the only bidder. Xilinx Inc., which makes field-programmable gate array chips that are used to accelerate computing workloads, has also looked at a possible bid. It has reportedly been working with the British bank Barclays Plc to make a $5 billion offer for the company, according to a November story by CNBC. Other possible suitors, mentioned by London-based Data Centre Dynamics, include Broadcom Inc. and Intel Corp.
Then again, all of this could just be hyperbole. 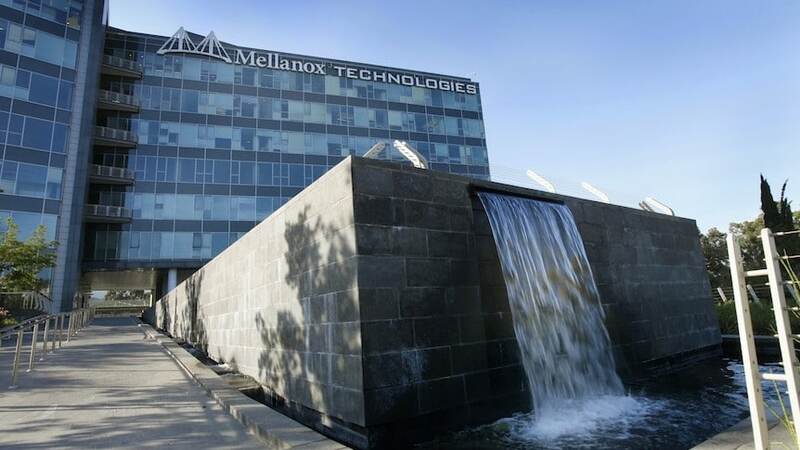 Mellanox is known to have been targeted by the activist investor firm Starboard Value, which has taken a 10.5 percent stake in the company and previously stated it plans to oust its entire board of directors.